Superintendent used own health insurance to cover student. MADISON COUNTY, Indiana — "I did it with the intent to help a child," Casey Smitherman said. Elwood superintendent, Smitherman, turned herself in to police for allegedly claiming a student as her son during a trip to the doctor. Smitherman said she is sorry and ready to get back to work at Elwood Community Schools after being charged with insurance fraud. "I'm a rule follower by nature so this is been a scary day for me," Smitherman said. She's relieved after reaching an agreement with the county prosecutor - no more arrests for a year and the fraud charges get dropped. "I'm not saying I was right," she said. "I'm really sorry. I was scared for him." According to court documents, Smitherman falsified a student's name at a medical center. "I have a student I've been helping and he was sick and I believed it was strep throat," she said. Smitherman used her son's name to get the student antibiotics because he doesn't have insurance. Days later, Smitherman confessed to police after word got out at school. "He had told the teacher who told the school nurse," she said. Smitherman is charged with three felonies including insurance fraud. Identity deception, official misconduct and a misdemeanor for children's health insurance fraud. "I would love to go back to that moment and redo it. I'm kicking myself, 'why didn't I do this why didn't I do this,' she said. 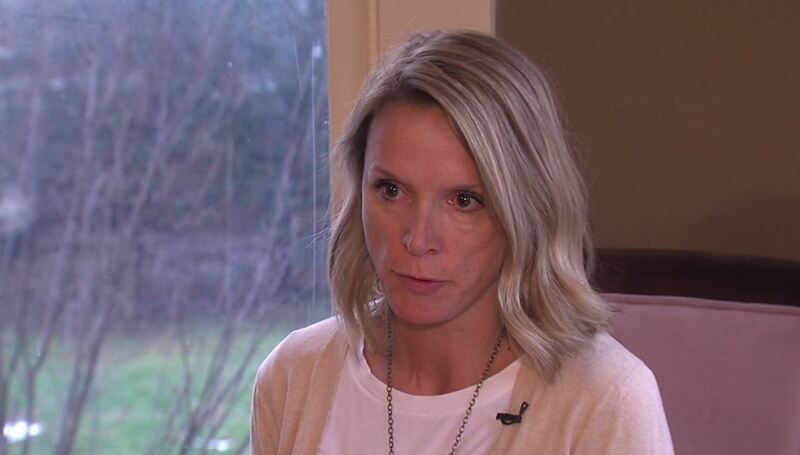 Smitherman said she was just trying to help, but WRTV television station reporters went to Madison County Prosecutor Rodney Cummings to find out how insurance fraud can hurt other if left unchecked. "You could bring anybody you want onto your insurance program, and say they were your relative, and if the insurance company's been defrauded. Then we all pay more money for insurance premiums," Cummings said. Higher premiums, the result of companies passing the costs of false claims on to policy holders. "Second, it's against the law to say you're somebody that you are not," Cummings said. "That's a crime. It's identity deception." Smitherman is calling it a mistake with good intentions, and a lesson learned. "I just want it to be over so we can get back to the business of educating kids," Smitherman said. Smitherman says the school board has been very supportive through the process.